I loved it, but maybe my shields are too far down, cuz I'm lovin' everything lately. Our daughter, the art critic, said it was sorta "meh," and she's probably right. It was "missing something," I guess. Oh well, I still loved it. It's atmospheric, moody, crinkly green, and includes a half-dozen nods to the '79 original. 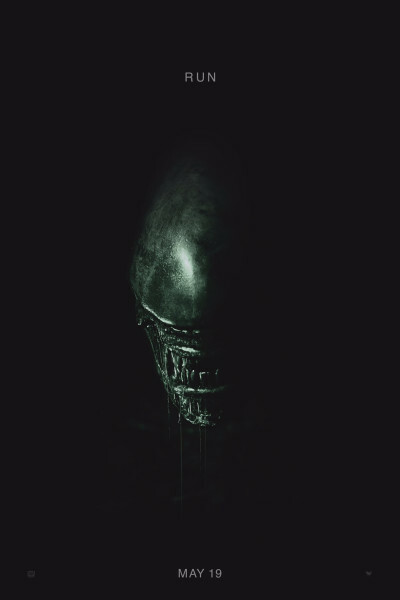 A sucker for nostalgia, Alien: Covenant had me at the opening credit font.